Milon Townsend shares suggestions for getting companies and manufacturers interested in taking advantage of opportunities to partner with artists who are creating educational videos by supplying glass and tools in exchange for video credits and visual exposure. This approach can greatly reduce the cost of producing the video for the artist. 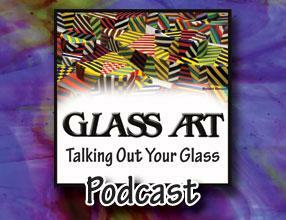 This article was originally published on page 36 of the January/February 2012 issue of Glass Art.